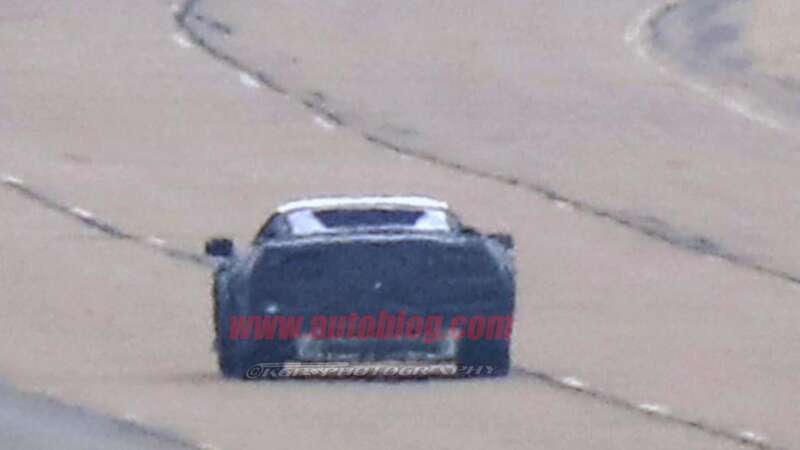 All hail the Emperor! 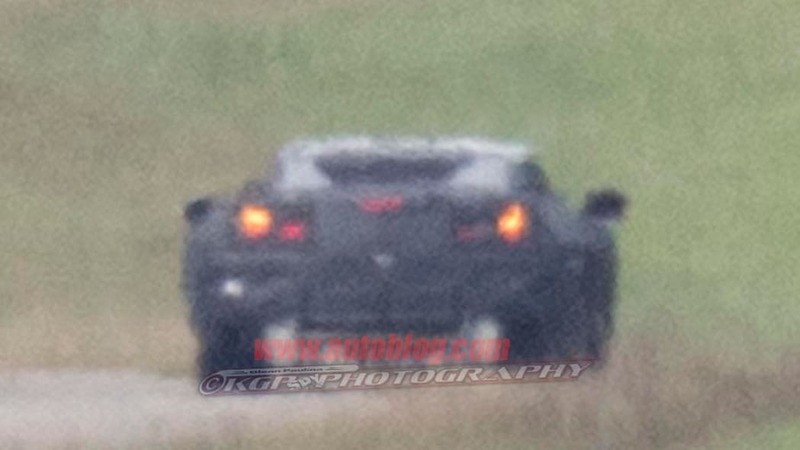 Chevy's Ferrari-fighter is almost here. 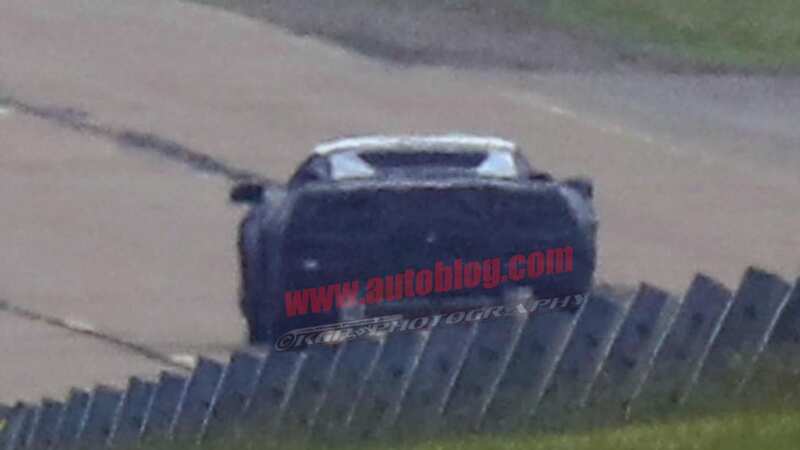 September 15, 2016: Car and Driver reports that the mid-engine Corvette will have a Tremec-sourced dual-clutch transmission. 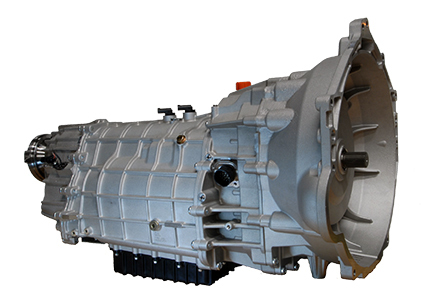 The story goes: Tremec bought Belgian supplier Hoerbiger Drivetrain Mechatronics four years ago to acquire its expertise instead of developing the technology in-house. 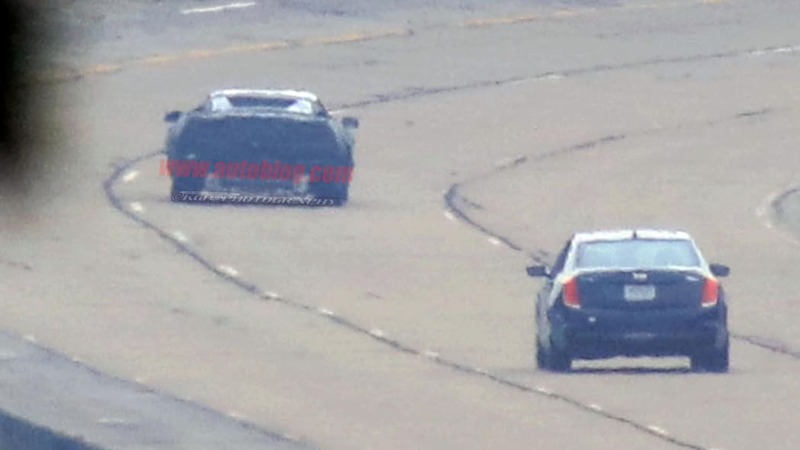 The results are the 7-speed TR-7007 and TR-9007 transmissions. 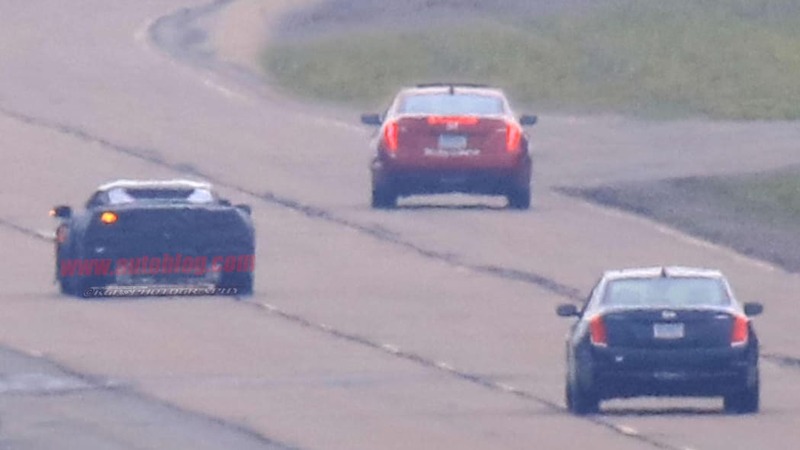 The TR-9007 is rated for 664 pound-feet of torque, suggesting big power from whatever engine sit behind the seats in this car. 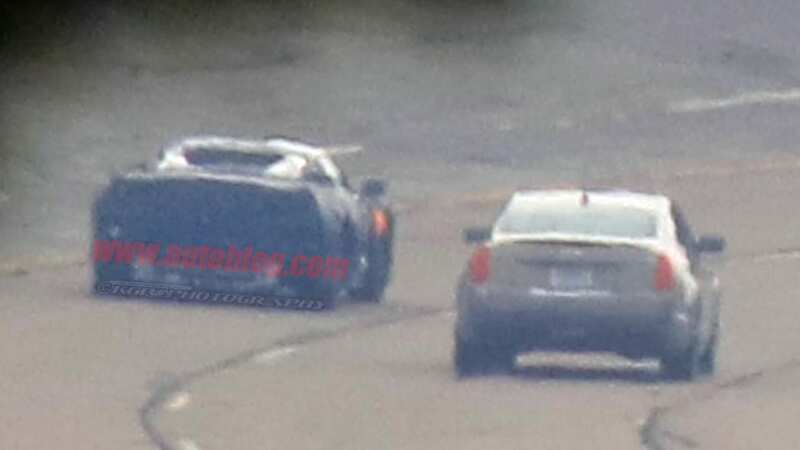 C/D theorizes that there won't be a manual transmission, so pour one out for another lost clutch pedal. 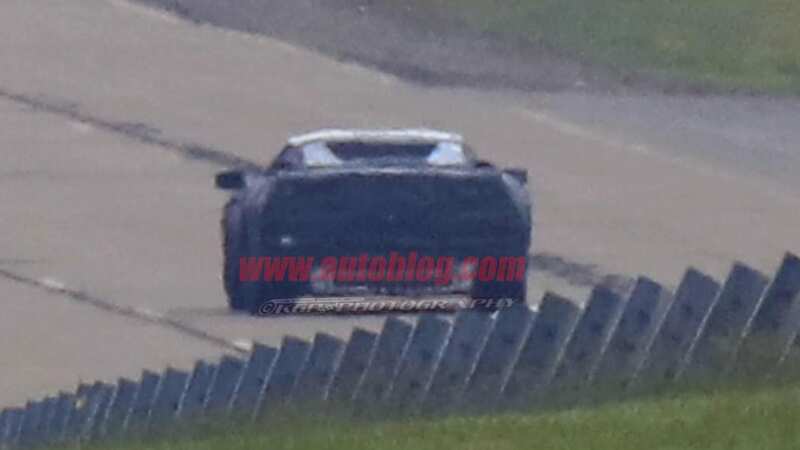 For the detailed list of gear ratios Tremec offers out of the box, click here and speculate away. 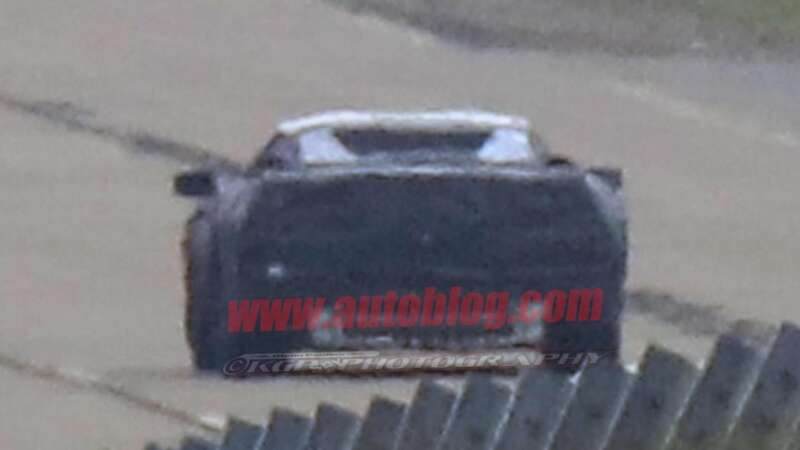 An automaker can specify any ratio for each gear, so if and when we see the mid-engine car the numbers could be different. 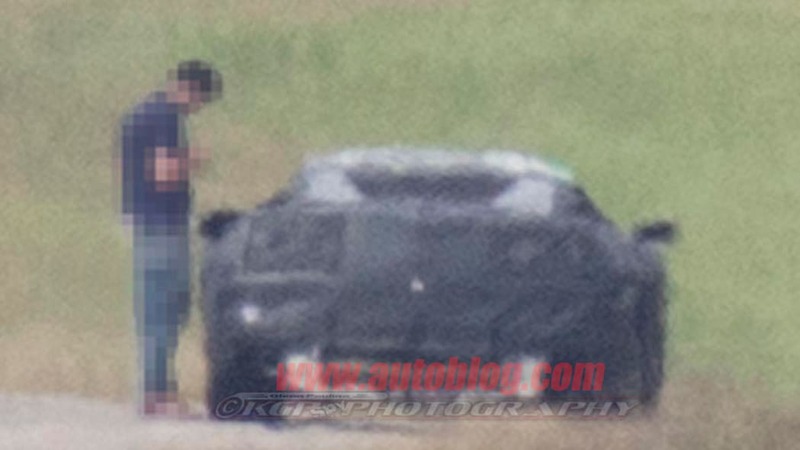 September 13, 2016: We sum up some rumors about the mid-engine car. 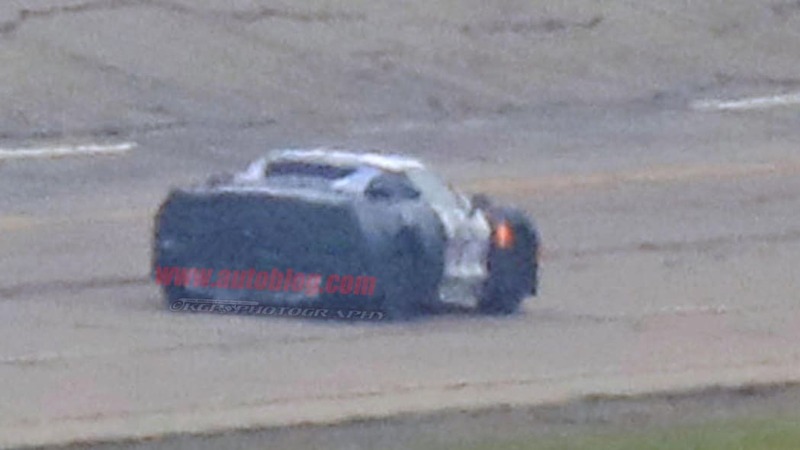 TL;DR: the pushrod will probably go the way of Zima and be replaced by a DOHC V8, Bowling Green's expensive new paint line and other factory upgrades probably involve mid-engine production, some people think the mid-engine car is a Cadillac or that Corvette will be a standalone brand. 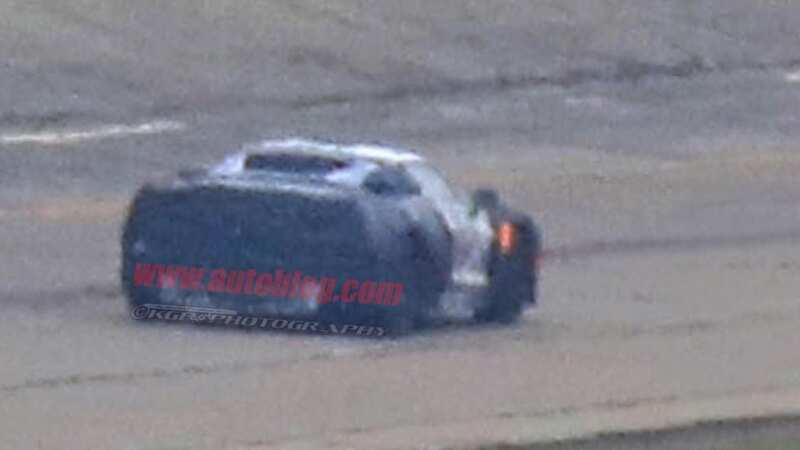 September 12, 2016: It's real! 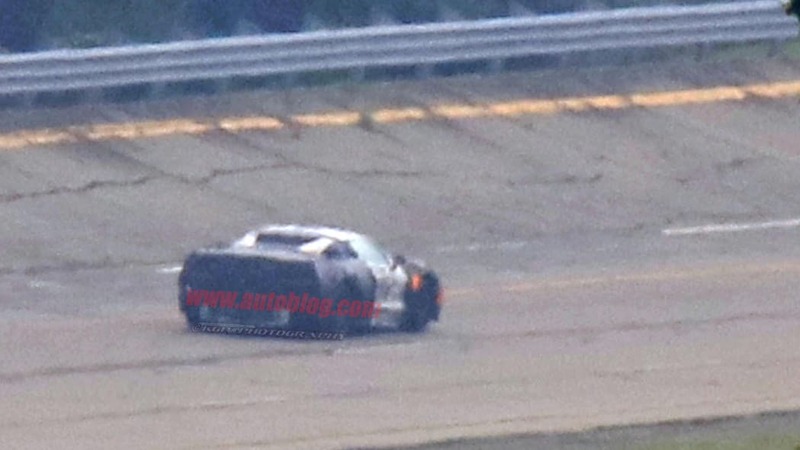 After years of speculation, the mid-2019 Chevy Corvette has been caught during covert testing in Michigan. 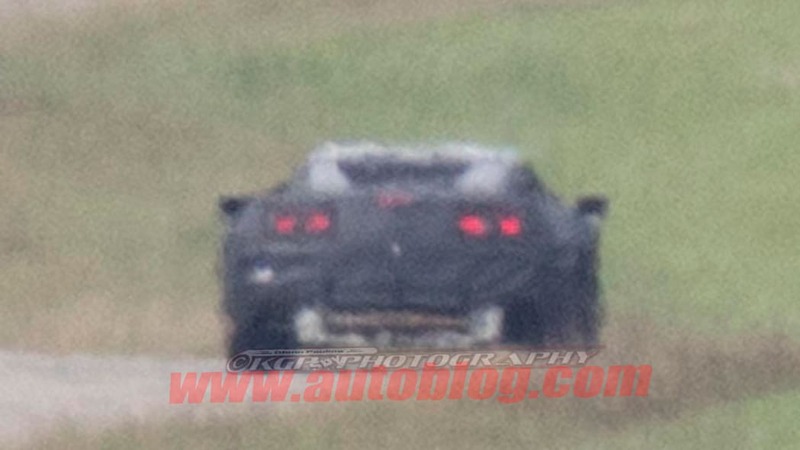 We've seen shots of this ghostly Vette in C7 bodies, but this is the first time we've captured it with a clear view of what appears to be an engine mounted amidships. 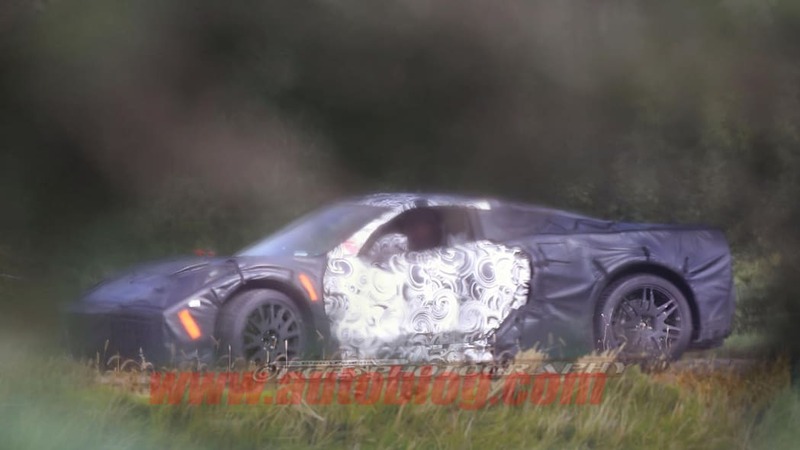 Codenamed the Emperor, according to the Detroit News, this Corvette will reposition Chevy's iconic sportscar to compete with European exotics and the Ford GT. 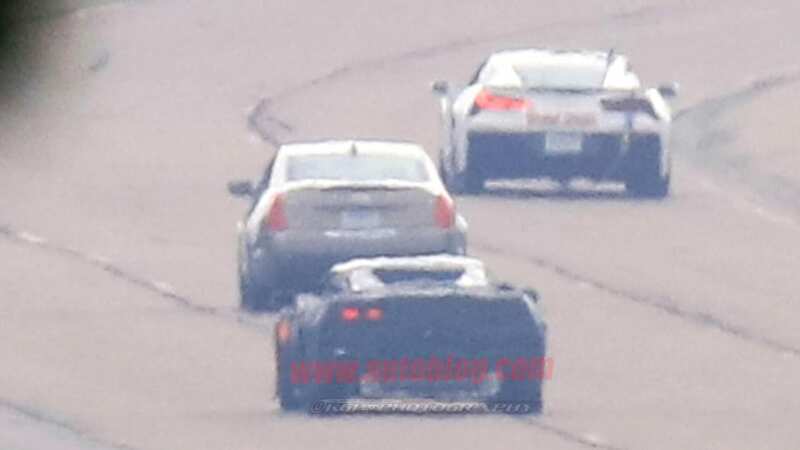 The newspaper reports a front-engine Vette will still be sold concurrently for a few years after the launch of its more exotic sibling. 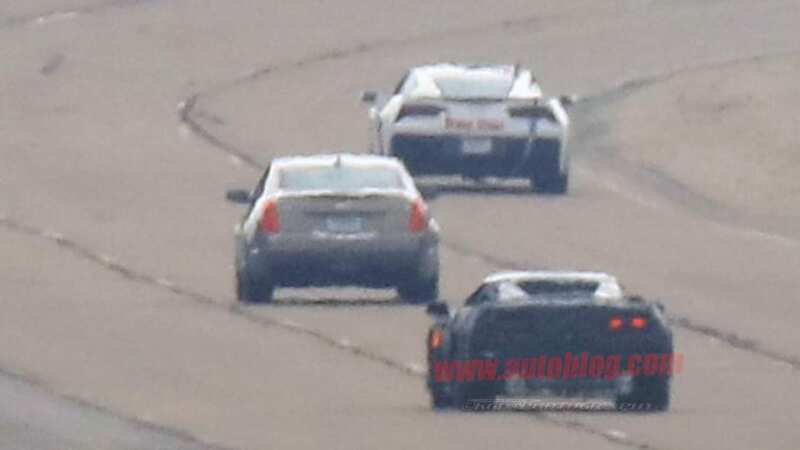 We've previously spied what seems to be a high-performance front-engine Corvette which we presume is the revived ZR1. 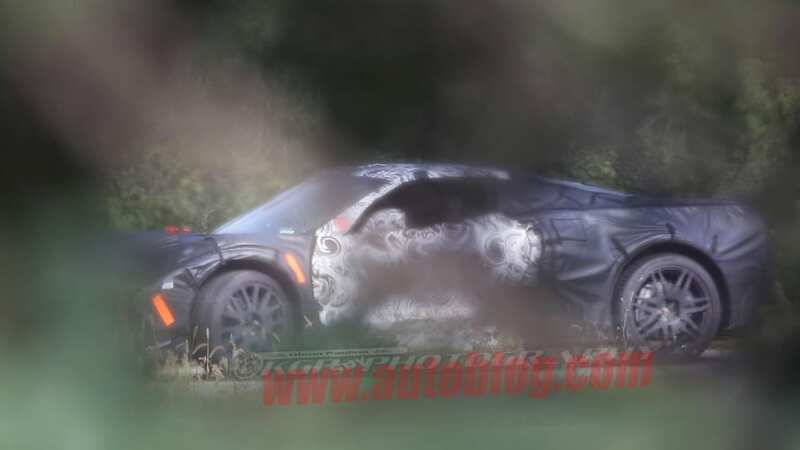 It's unclear what exactly the mid-engine Corvette will be, though we expect an intense focus on weight savings, aerodynamics, and use of materials like carbon fiber. 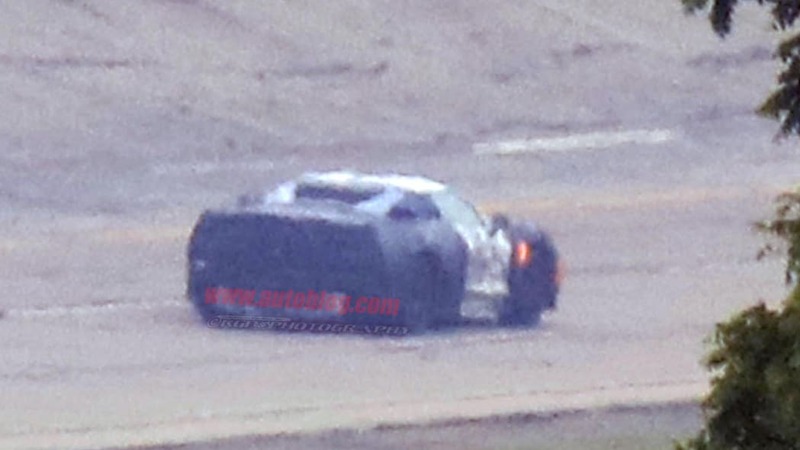 Engine speculation has included a twin-turbo V6 and/or a more traditional V8. 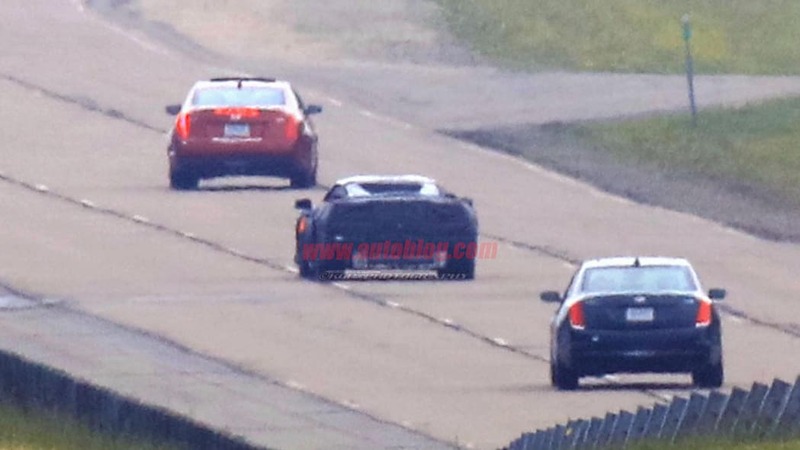 General Motors also has a 10-speed automatic transmission developed with Ford in its arsenal that's launching in the Chevy Camaro ZL1. 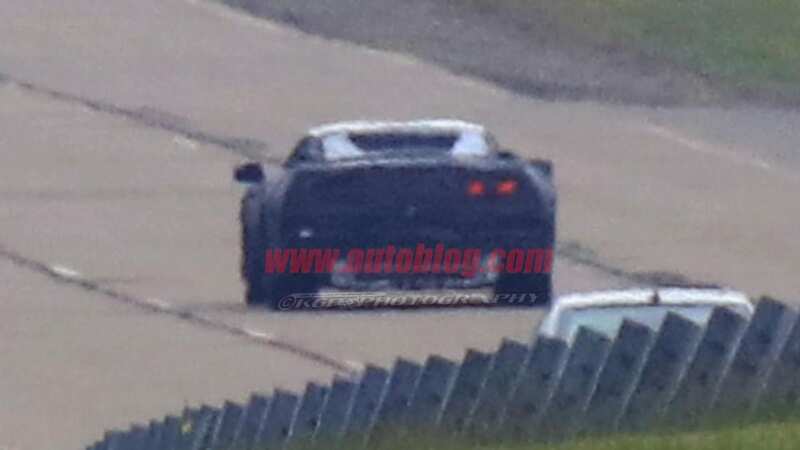 Reportedly, the mid-engine Corvette was being developed nearly a decade ago, but was delayed due to GM's bankruptcy in 2009. 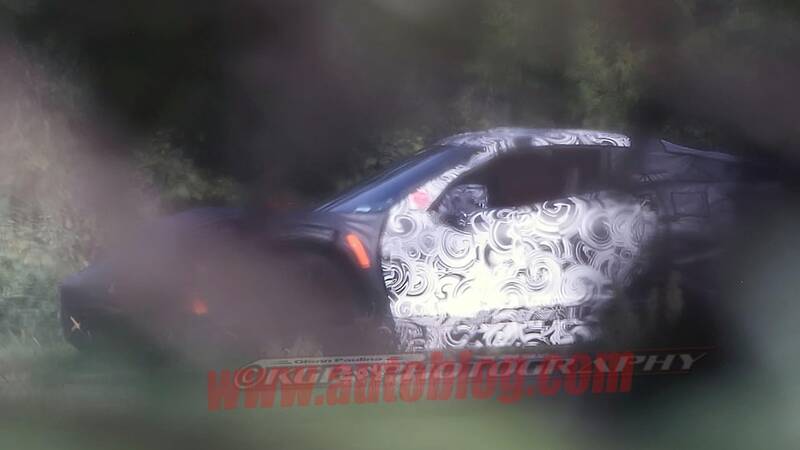 With GM's now-healthy balance sheet, the mid-engine Corvette appears to be fully revved for 2019. 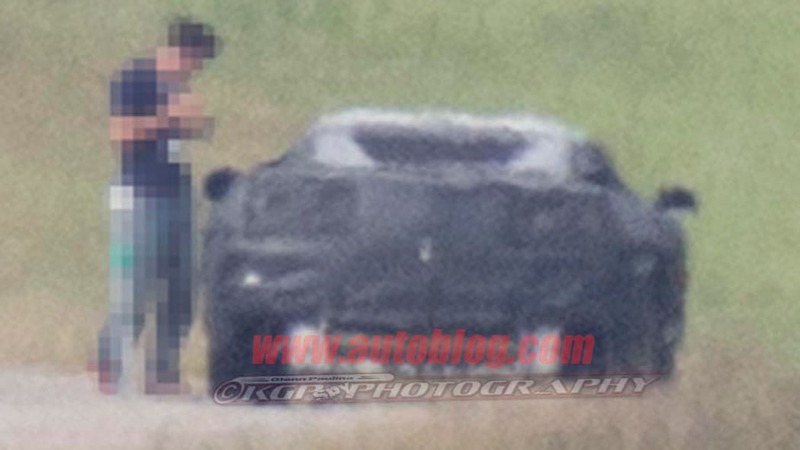 August 4, 2016: The mid-engine Corvette has a code name, Emperor, and will debut in 2018 as a 2019 model according to the Detroit News. 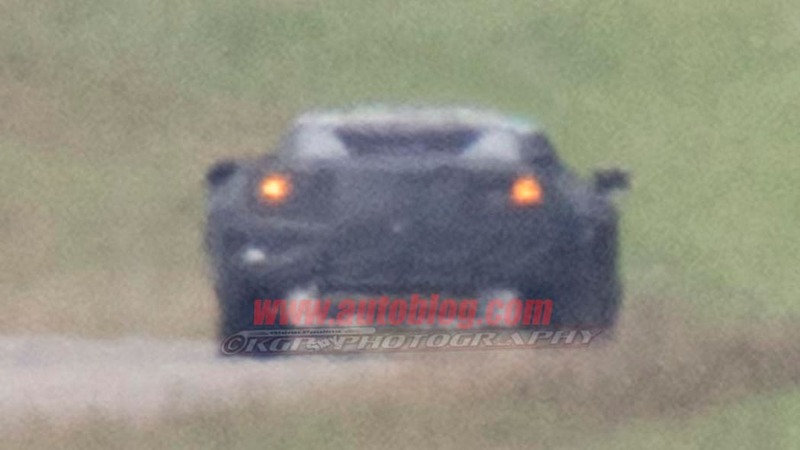 The front-engine Corvette will linger on until 2021, according to the report. 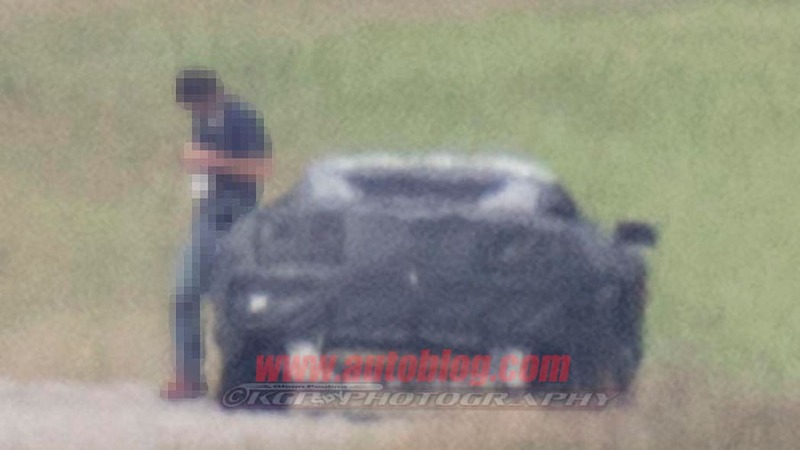 June 27, 2016: We grab blurry spy photos of a car looking closer to production sheet metal, spotted on GM's Milford Proving Grounds. 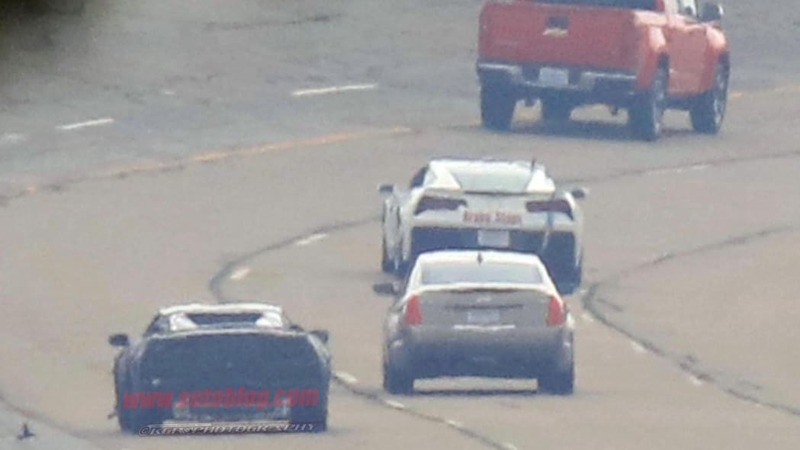 January 16, 2016: In an interview with Road & Track, Bob Lutz talks about the reasoning behind a mid-engine Corvette and talks about how far the program progressed before getting shelved. 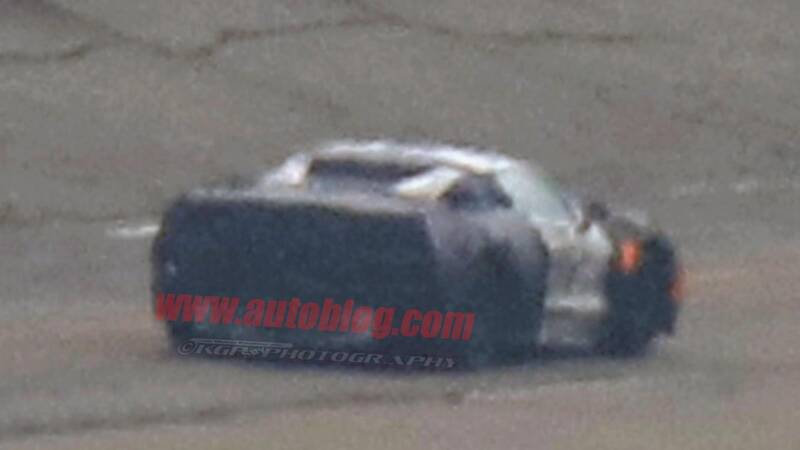 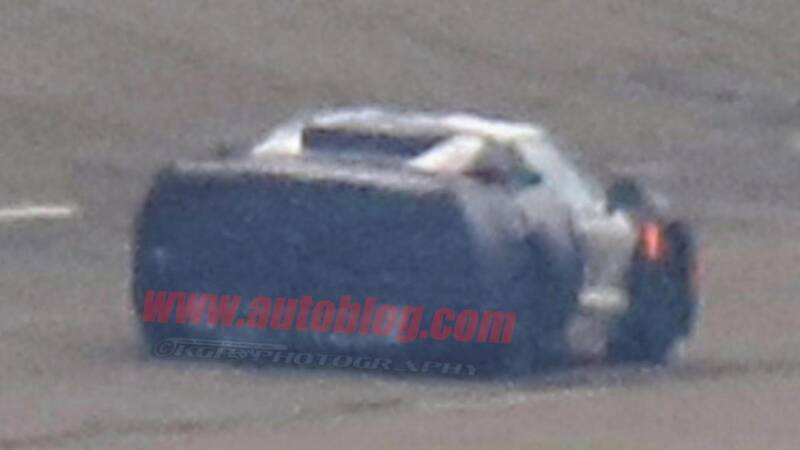 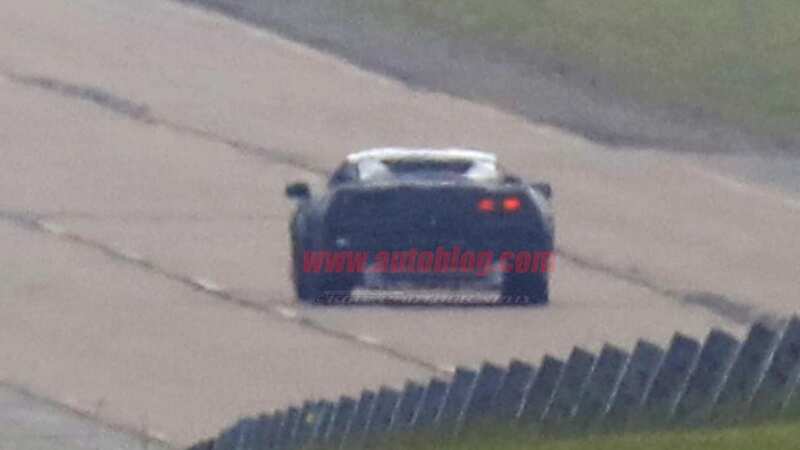 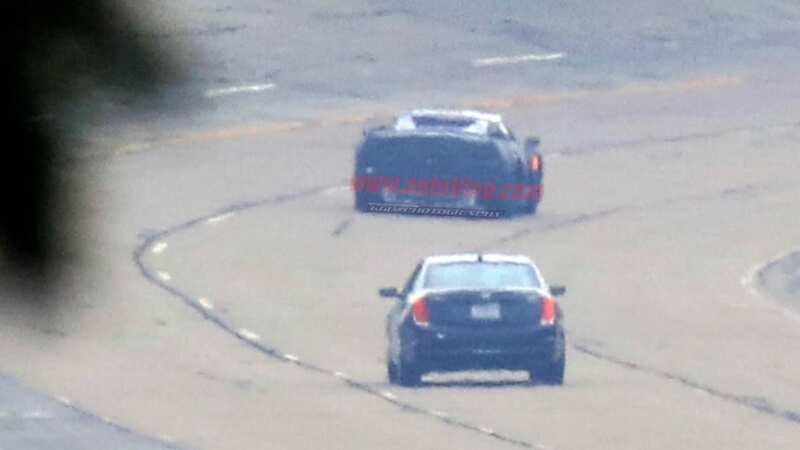 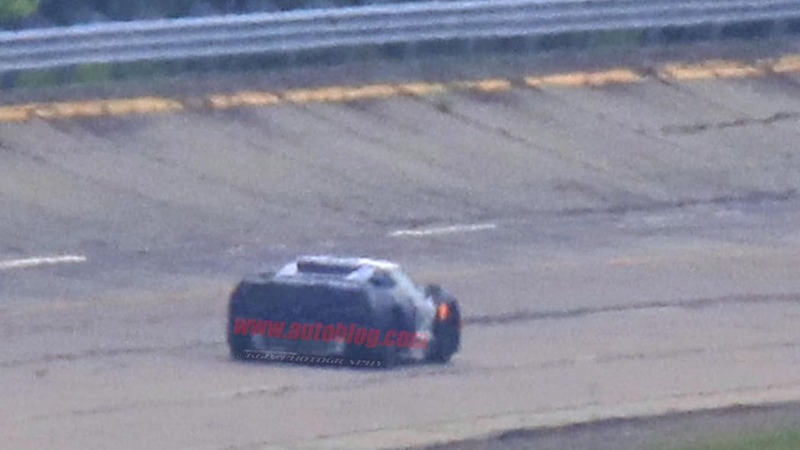 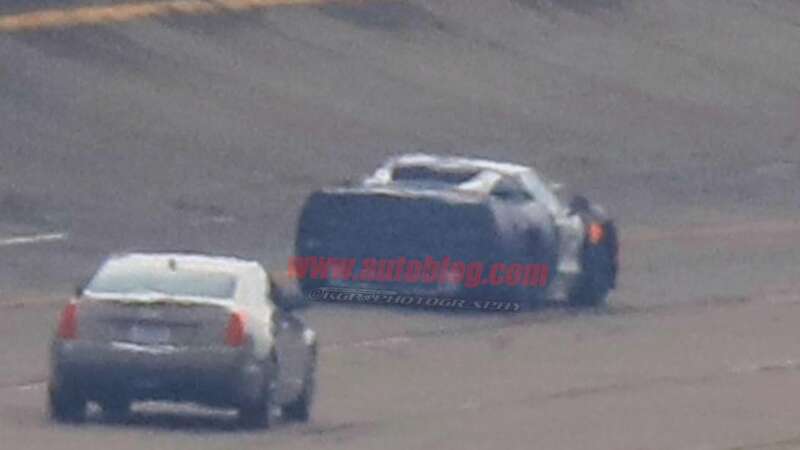 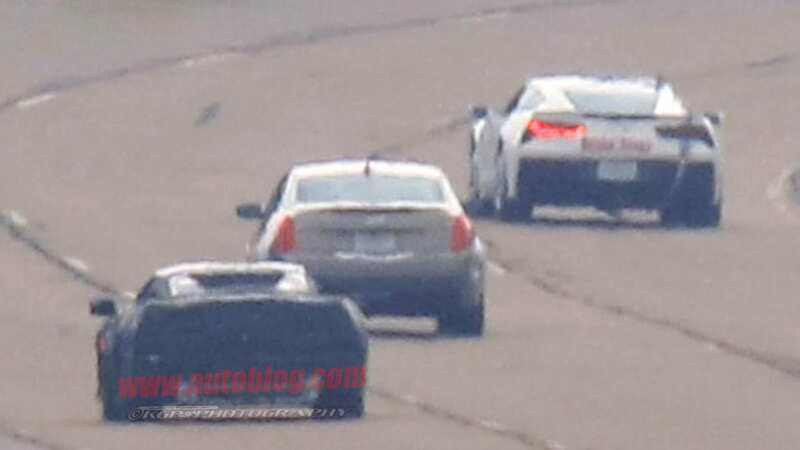 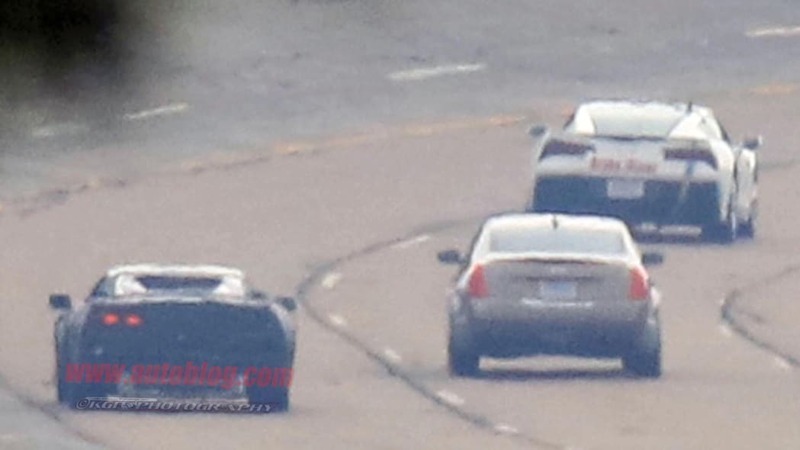 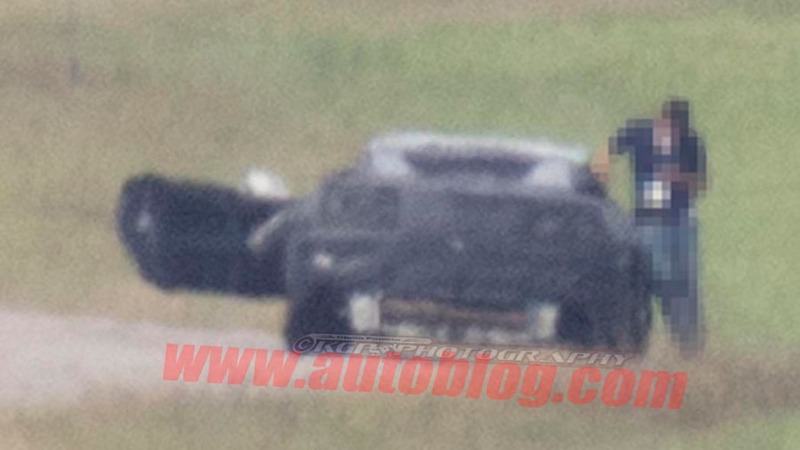 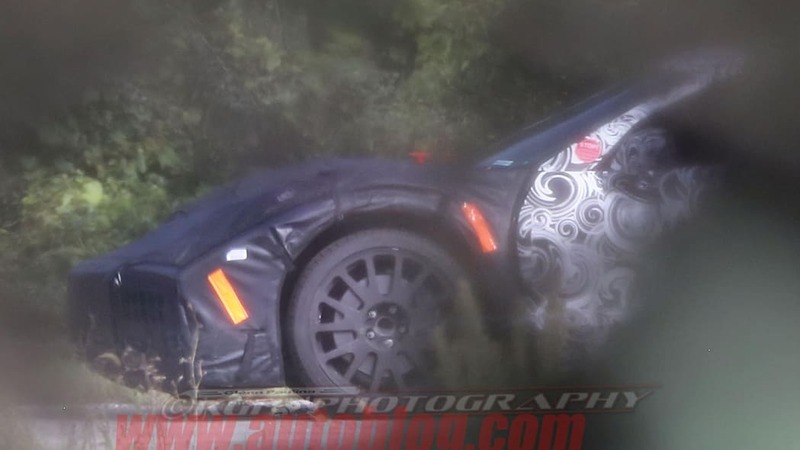 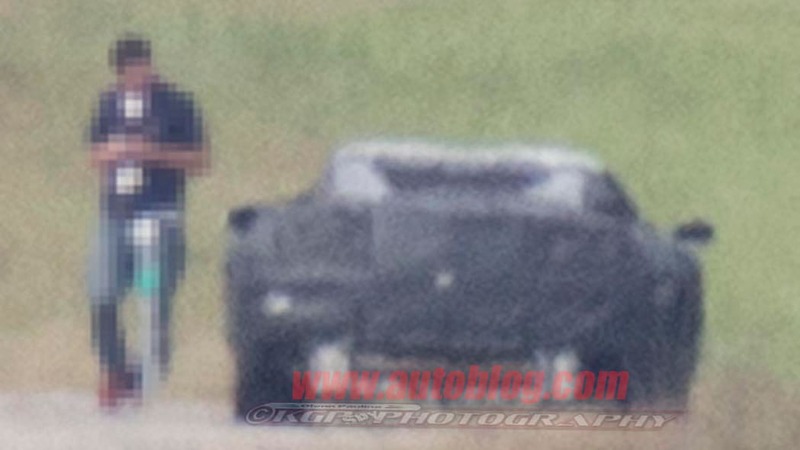 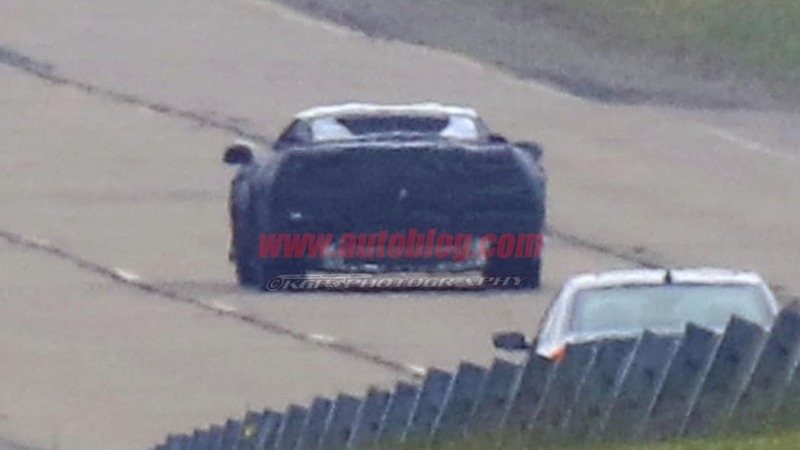 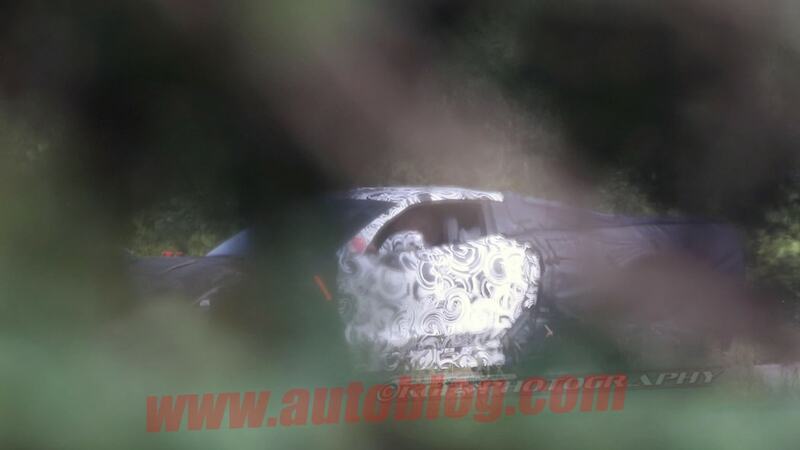 January 8, 2015: The first spy photos emerge of a mid-engine Corvette test mule, looking like a Holden Ute with a bed cover on it, the car is clearly not a Vettecamino.